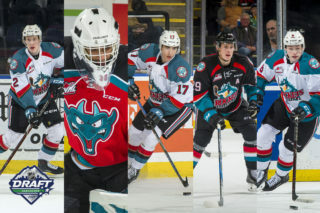 Hockey Canada named their National Men’s Under-18 Team coaching staff earlier today for the 2019 IIHF U18 World Championships, the Rockets will be represented by Goaltending Coach, Adam Brown. 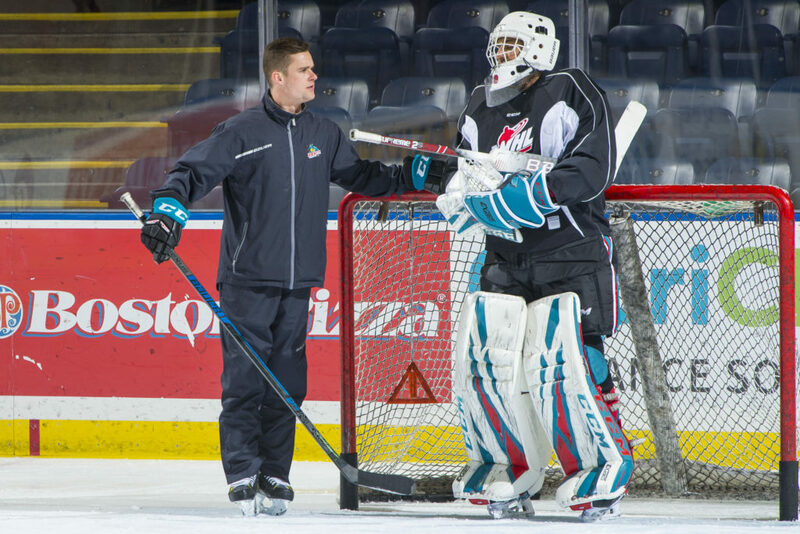 Brown will join Canada’s staff as their Goaltending Consultant. 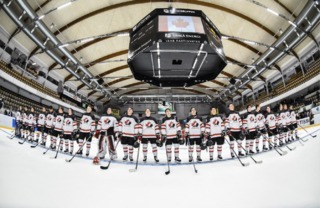 It’s the second time that Brown has joined Hockey Canada in the role, last year he was a member of Team White’s coaching staff at the 2018 World Under-17 Hockey Challenge in Quispamsis and Saint John, New Brunswick. 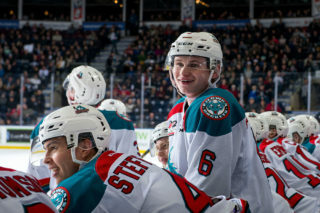 Brown spent four seasons with the Rockets as a goaltender between 2008 and 2012, he backstopped the Rockets to 107 wins in 200 appearances. 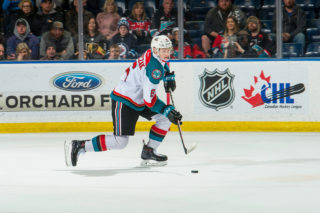 Following his WHL career, Brown went on to play three seasons in the ECHL before wrapping up his career in Sweden with Lindlövens IF. 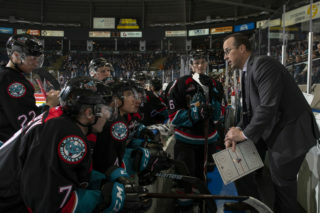 He joined the Rockets coaching staff in September 2016 as the video coach, since then Brown has become Kelowna’s goaltending coach. 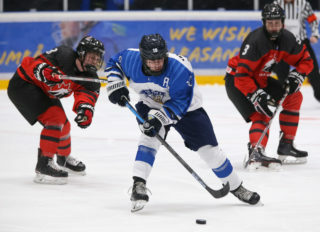 The 2019 IIHF U18 World Championship will take place from April 18 to 28 in Örnsköldsvik and Umeå, Sweden.